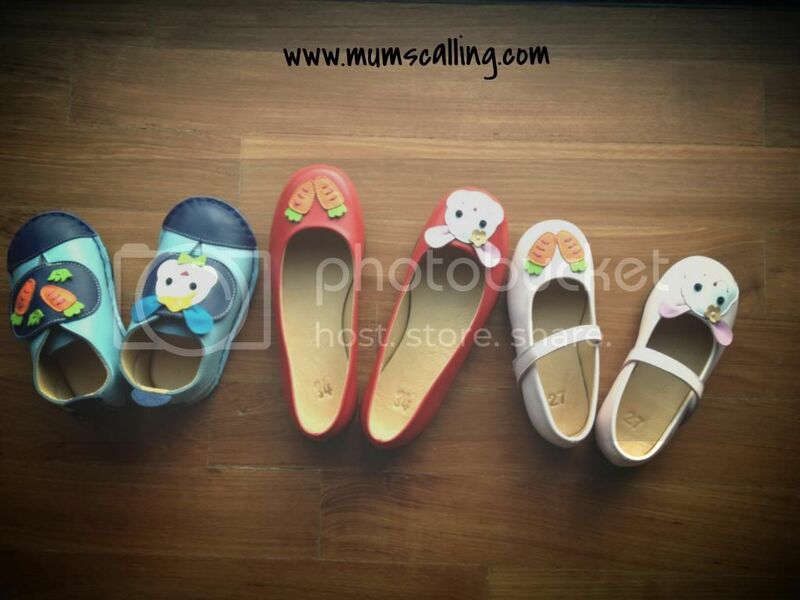 Mum's calling : be*U handmade shoes! 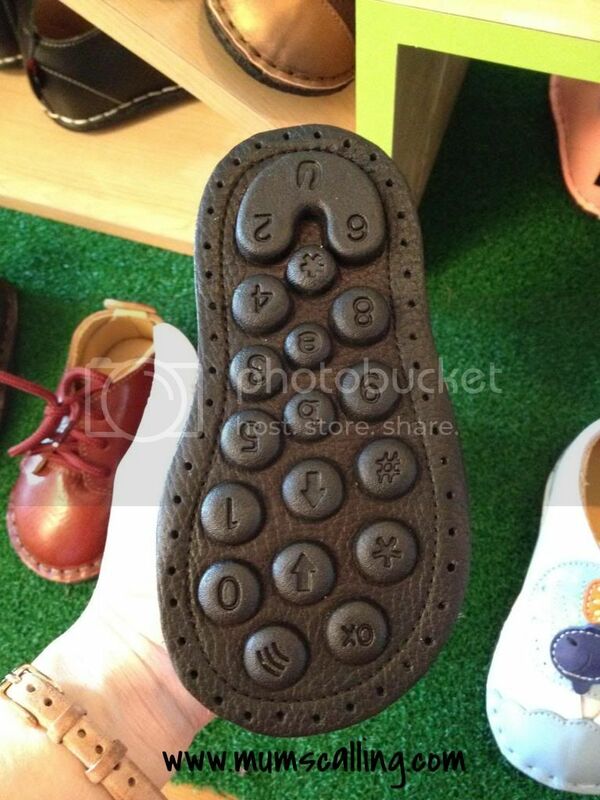 We recently came across this award-winning luxurious children bespoke shoes, be*U. It was launched in Singapore a few weeks ago. 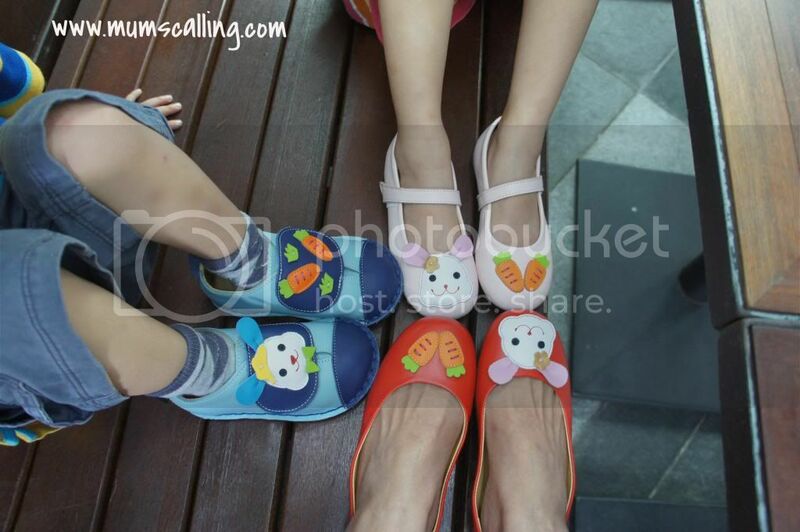 Founded in Taipei, in 2001, these pairs of high end kids and ladies shoes, have price range beyond $138 per pair. I know, I wouldn't pay this kind of money for kids shoes, but I tried to rationalize and they are indeed well worth! A beautiful range of designs! Using the finest quality leather, these colourful and fun handmade footwear are specially designed and crafted by well-trained shoe artisan. It uses only 100% genuine leather, a breathable material that's well suited to deal with heavy perspiration from the kids' feet, keeping them cooler and drier. Just what we need in our climate! Bye to discomfort, blisters and odour. And yes, genuine leather withstands time and durability! And Jare was birthed in the year of bunny! We were exhilarated to receive these custom made shoes. I requested for an animal theme as preference. It would probably be more neutral for the girl and boy pair. And if you ain't liking our pairs, there are more than 600 other motifs and 100 colours to select from. There's really nothing one should worry about on discomfort, not even my pair. Js had them on very well, walked and played much in it. No whine and tears. I can tell that they really love their new pairs! What more of comfort can we ask for, when we already have the finest handmade leather shoes. And each pair takes about 10 man-hours to complete! That's just how much dedication is given to each pair. I'm loving mine too, really comfy. 1. All be*U shoes for one to four year olds (except the ballerina collection) come with an award-winning and patented keyboard outsole that provides kids with maximum shock absorption and flexibility as they learn to walk. Although, I would think kids beyond 2 years old would have mastered the art of running. Nonetheless, still good for stability. 2. Wide width and rounded edges of the shoes mimic barefoot walking closely, which allow the feet to curl, grip and feel the floor as opposed to traditionally narrower ones. Ah huh, that explained the round bulky tip. Giving the feet sufficient room to grow properly and develop strength and musculature through the gasping action of the toes. 3. Each pair comes with a heel counter that contains a stiffer to provide solid support to the heel and can therefore hold the feet more firmly. 4. Ankle high cut provides increased protection and lowers the risk of ankle sprains. To ensure comfort and support for their little feet, the shoes are equipped with adequate cushioning of the insole and built-in arch. 5. 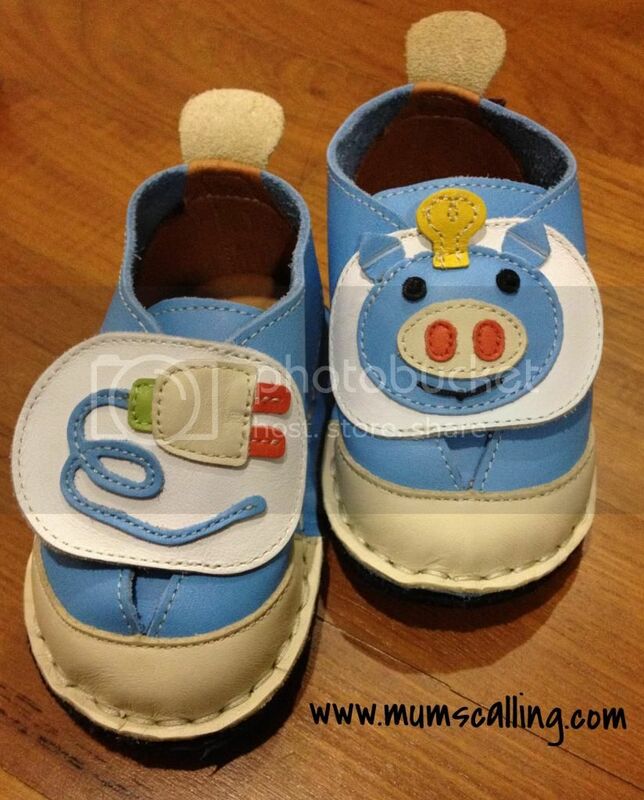 Lastly, the shoes uses classic stitch, which will not unravel. The hand-sewn line thread is coated with wax to make it smooth, waterproof and to prevent rotting. Another pair we received from their media invite. Too cute eh! Aren't they all amazing pairs? I'm excited that we finally have some matchy, fun, trendy, creative and casual pairs to wear as a family. Sorry man, maybe better off as our photographer this time. Oops! We love you too! 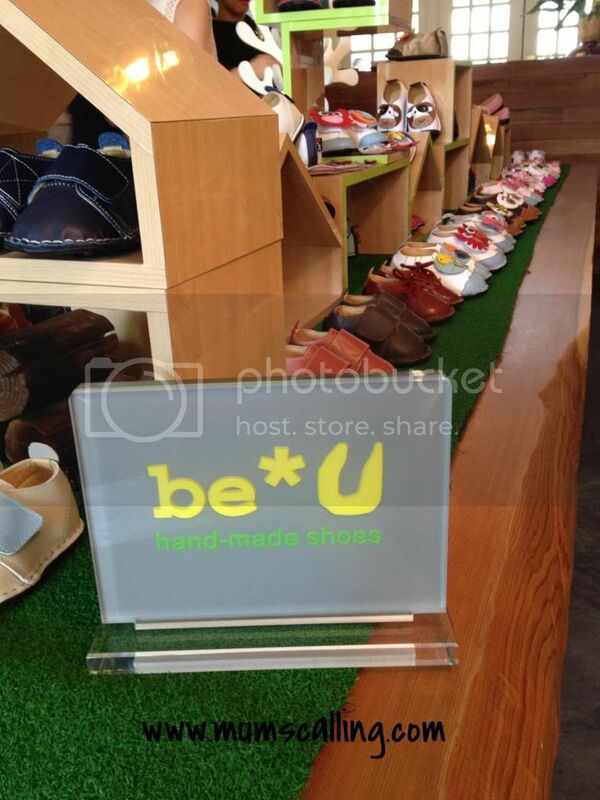 Choose your designs at: be*U shoes, be*U facebook OR instagram. Send your orders to: order@beushoes.com OR leave them a private message on facebook. Don't Miss this! Like be*U facebook, follow them on instagram AND Quote 'Mum's Calling' for 20% discount off the shoes! Huge savings! If you can't find something you like or have something else in mind, email them! 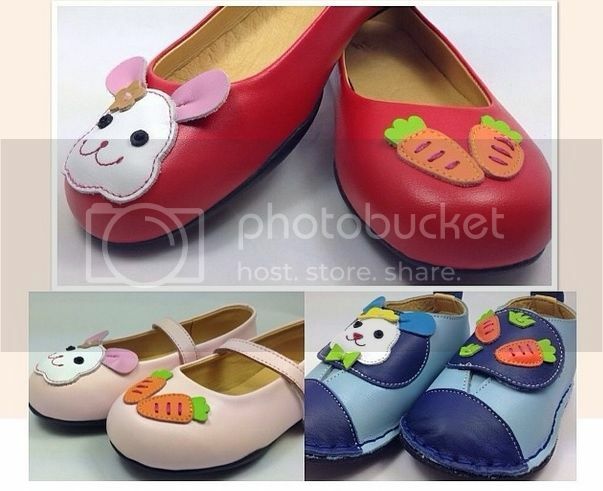 Allow lead time of about 4 to 6 weeks for customized shoes. I hope, like us, you will find your happy family, matchy pairs. These are really quality and pretty pairs of shoes! For photos, casual or keepsake, all well worth! Disclaimer: We received the shoes for reviewing purpose. All opinions and pictures are solely our own. It is said that the shoes you wear uncovers your identity. So you are required to choose a couple of shoes with some give it a second thought. For the most part shoes can be partitioned into two classifications; The instant Best Wide Width Walking Shoes for Women and the handmade ones. Handmade shoes are somewhat unconventional compared to other type of handicraft. The art and design for footwear must be concise to the feet measurement. When drawing out the sketch make sure you cut out just enough room for the toes to breathe and wiggle about freely. Italian shoe manufacturers are known around the world, but the best Italian shoes a man or a woman can wear are a pair of Italian handmade shoes. Nothing compares to there quality and durability.